The Observation of Human-Animal Interaction for Research (OHAIRE) is a timed interval coding system intended to capture the unique interactions between humans and animals. 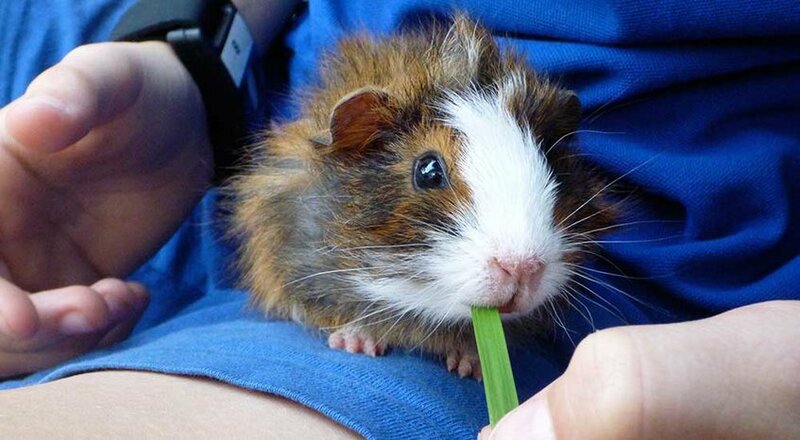 It was originally developed and piloted with children with autism spectrum disorder interacting with typically-developing peers in a small group school setting with guinea pigs compared to toys. The OHAIRE Version 3 (OHAIRE-V3) was expanded and updated from its original version to enhance the accuracy and efficiency of administration.